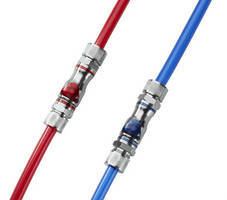 Latchless Couplings suit liquid cooling applications. Drum Insert provides global dispensing compatibility. 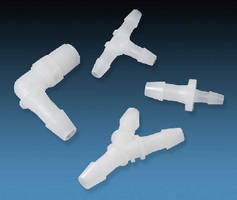 Single-Use Sterile/SIP Connector offers genderless option. Drip-Free Coupling suits liquid cooling applications. Hybrid Connector simplifies connections on medical devices. 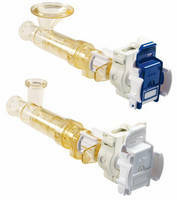 Plastic Coupling provides drip-free, reliable connections. 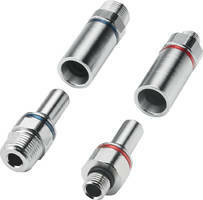 Tubing Connectors offer variety of material options. 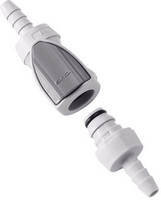 Genderless Connectors feature sterile, single-use design.